George began his career with a small independent, Bournemouth based estate agency in 2006. He was a fast learner and very quickly gained the respect and favour of his colleagues and clients. 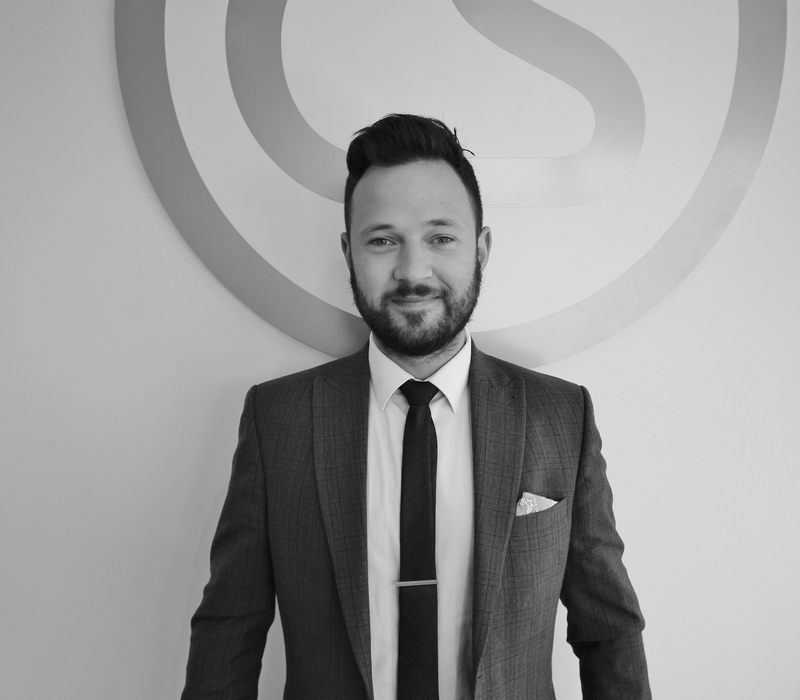 George moved through the ranks at great speed and spread his wings in 2008 in the want to experience the inner workings of a corporate estate agency. 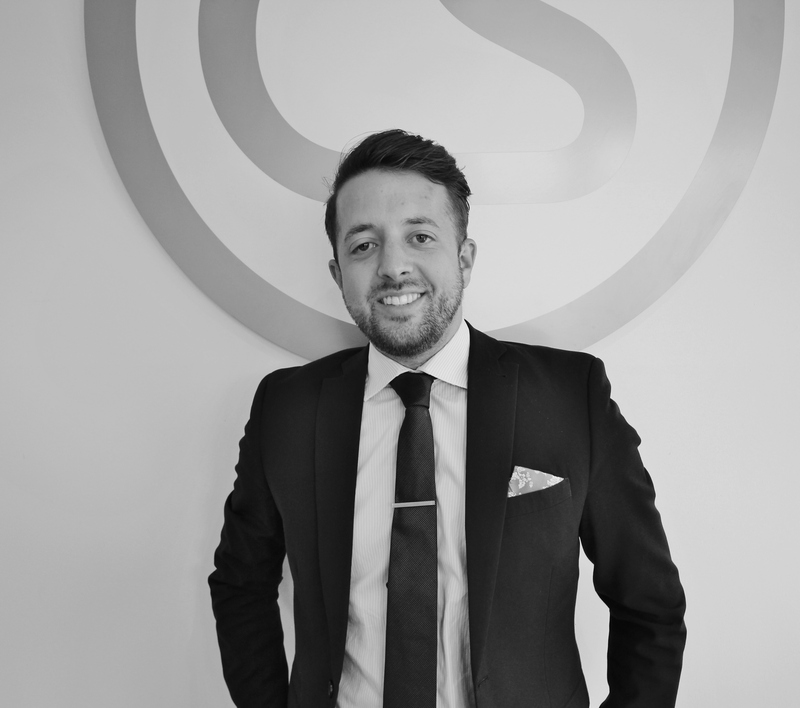 George spent the next few years honing his talents in property sales and relationship-building in the Dorset and Hampshire regions; developing a standard of excellence in his property negotiation skills. In 2012 George returned to the original agency he began with to help with a transitional restricting period. He has always had a desire to run his own agency and the opportunity came at the start of 2015 with Carter Shaw to set up and run the sales business with Matt Small. In September 2012 George was featured on the front page of The Sunday Times ‘Money Supplement’; he was the main contributor to an article giving advice to millions of potential first-time buyers on ‘How to get on the Property Ladder’. George was born in London but moved to Parkstone at an early age attending Courthill First School and Baden Powell & St Peters middle school, and giving him a sound knowledge of the local area. Rob has worked for a large corporate estate agency since 2009 and during that time quickly worked his way up to managing one of their busiest and most successful offices. He prides himself on always providing the best service to his clients. He has worked in Parkstone for over 7 years and has gathered a wealth of local knowledge. Rob was awarded for his excellent service within estate agency when he was asked to represent the country’s largest estate agency groups at their annual awards ceremony. In his private time Rob enjoys spending time with his girlfriend and 4 year daughter. 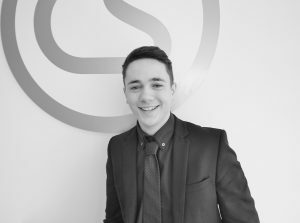 Reece is the newest memeber of the Carter Shaw family, eager to start his career in the property world he brings a buzz of energy to the table with hunger to help people make a move, be it into there dream home or a short term rental. Reece will be the guy to show you around your next property. In his spare time he loves the gym.